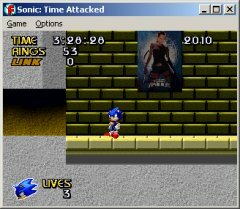 Caiman free games: Sonic: Time Attacked by Jamie Bailey. 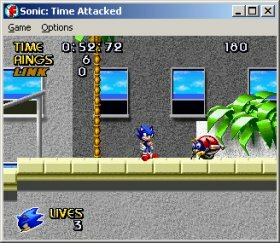 A great platform game with Sonic The Hedgehog. 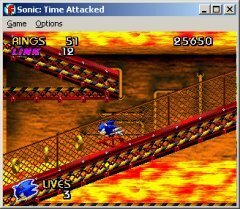 Many special jumps. 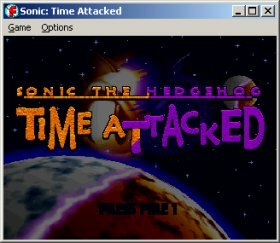 Een fantastisch platformspel met Sonic The Hedgehog. Veel speciale sprongen.